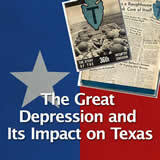 In this experience, students describe the Zimmerman Telegram and its connection to Texas. 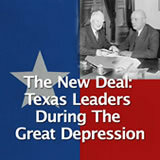 Then they locate the military bases in Texas. 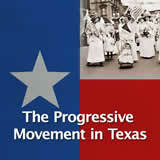 Next they learn about the role of Texan African Americans and women in the war. 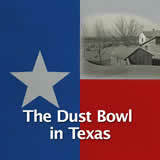 They visit a virtual exhibit about Texas and the Great War, and they examine an artifact from the exhibit. 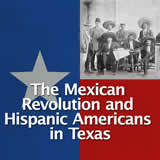 Finally, they elaborate on how World War I impacted Mexican American veterans living in Texas. 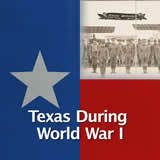 Describe the roles Texans played during World War I, both on the home front and abroad. 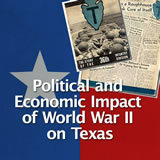 Analyze the impact World War I had on Texans. Play the song from your computer for the whole class to hear, or tell students to listen individually from their devices. 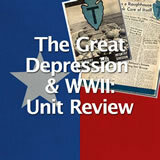 How might this song encourage young men to enlist in the army to serve their country? Share some things that you heard in the song or read in the lyrics that you think might convince young men to join the war effort. Answers will vary. Possibilities include: Make your daddy glad to have had such a lad, Tell your sweetheart not to pine, To be proud her boy’s in line. Show the Hun you’re a son of a gun, show your grit, do your bit, make your mother proud of you. 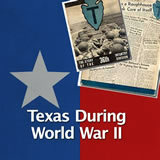 In this experience, you will learn about the role of Texans in World War I and how the war impacted the state.